Swiftair Aerospatiale ATR 72-500 “Produto da Madeira” Aerospatiale ATR 72-500 HD textures for the OSP ATR 72-500 base model. Swiftair Aerospatiale ATR 72-200F opf DHL EAT HD textures for the OSP ATR 72-200 base model. It can be found at www.avsim.com. Search for osp_atr_72_200_base.zip. Swiftair Boeing 737-400F opf DHL EAT Logolight for the FAIB Boeing 737-400 Logolight FS9 base model. Swiftair Boeing 737-400F opf DHL EAT Logolight for the FAIB Boeing 737-400 Logolight FSX base model. Swiftair Boeing 737-400F opf EAT Leipzig Logolight for the FAIB Boeing 737-400 Logolight FS9 base model. Swiftair Boeing 737-400F opf EAT Leipzig Logolight for the FAIB Boeing 737-400 Logolight FSX base model. 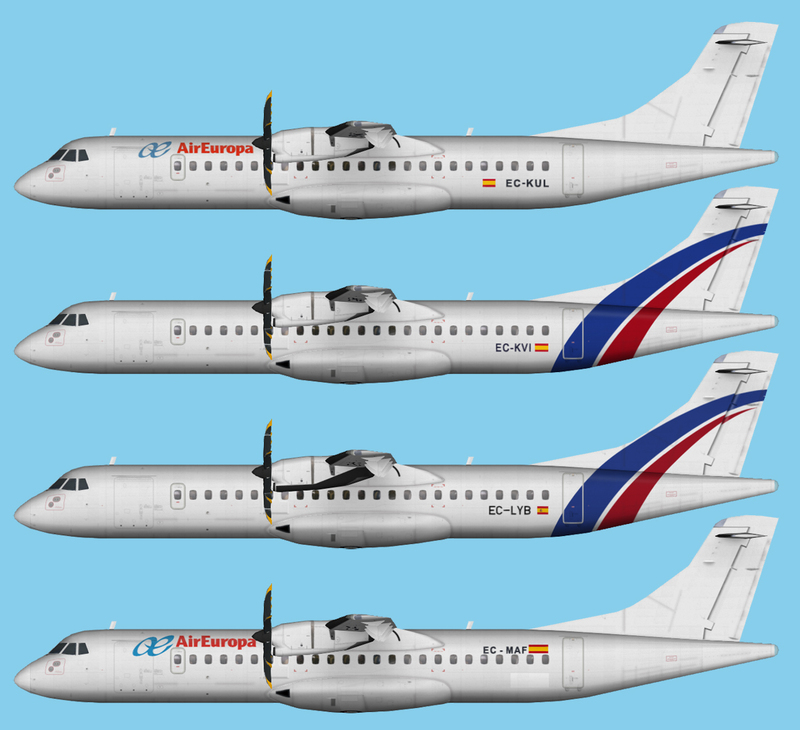 Swiftair ATR 72-500 for the OSP ATR 72-500 base model.